Nintendo will host a new Switch Nindies Showcase for Spring 2019, the company just announced. The presentation will last roughly 30 minutes. 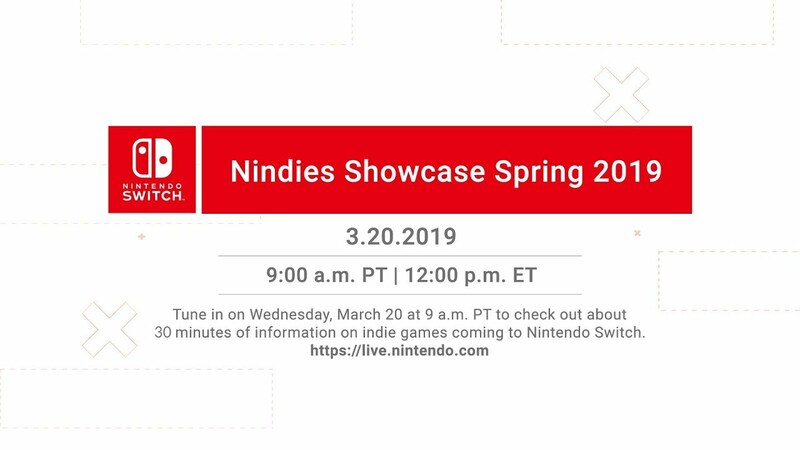 You can watch the Nintendo Switch Nindies Showcase Spring 2019 as it happens below.